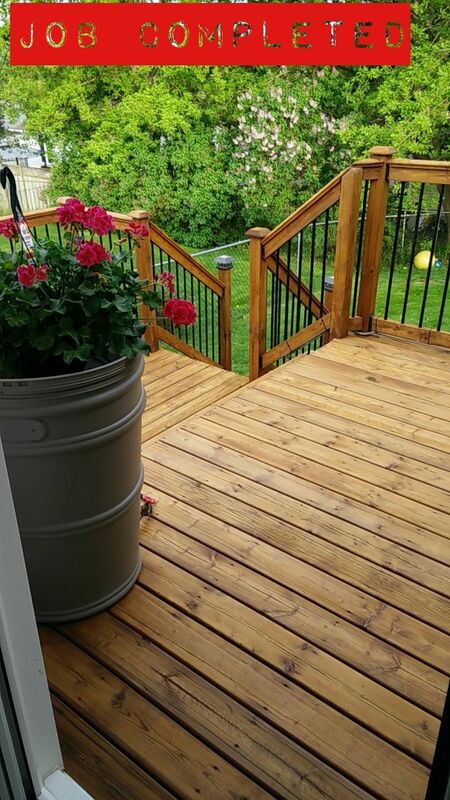 We would love for our customers to post a testimonial and a few pictures that are finished with the Restore-A-Deck Wood Stain and Prepping Products. 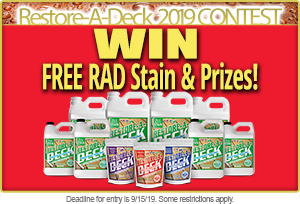 Please include a short description and the RAD product(s) used to prep the wood and the stain color. There is a link to upload photos in the bottom right corner of the comment area. Used the 3-step process for my deck. Turned out awesome! 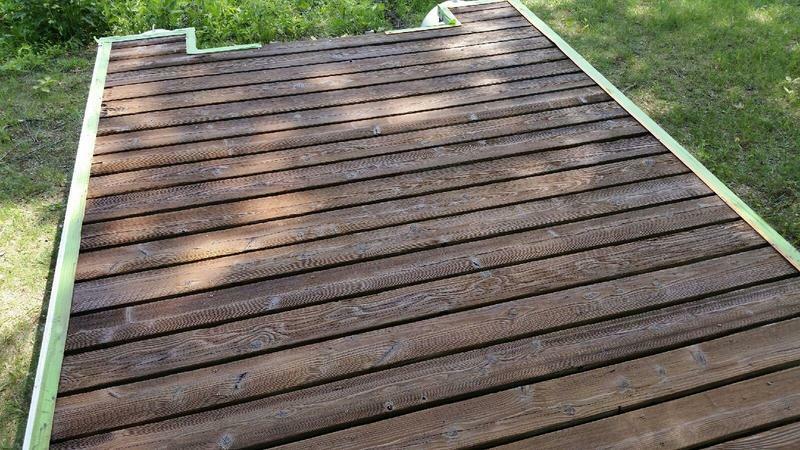 This was a 10+ year-old dock, never been stained. 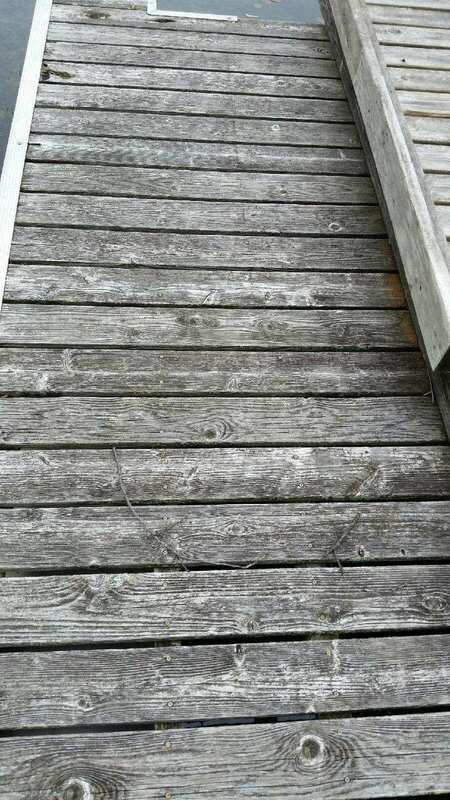 I did the deck in one day. Over 500SF, plus spindles and a seating area. All-in, I'd guess 600+ SF of area. I started in the morning, around 9am. Finished stripping & brightening by 12-12:30pm. 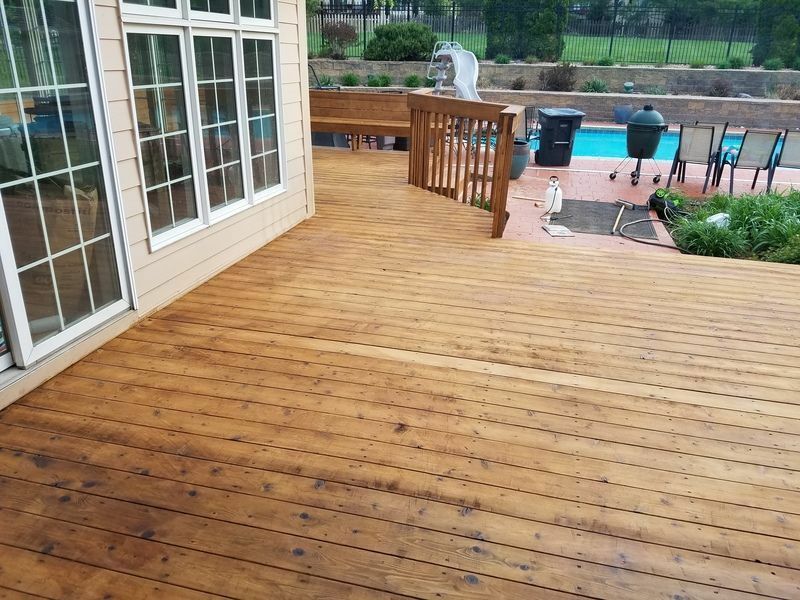 Began staining at 3:30pm, finished staining around 7:30pm. Long day. 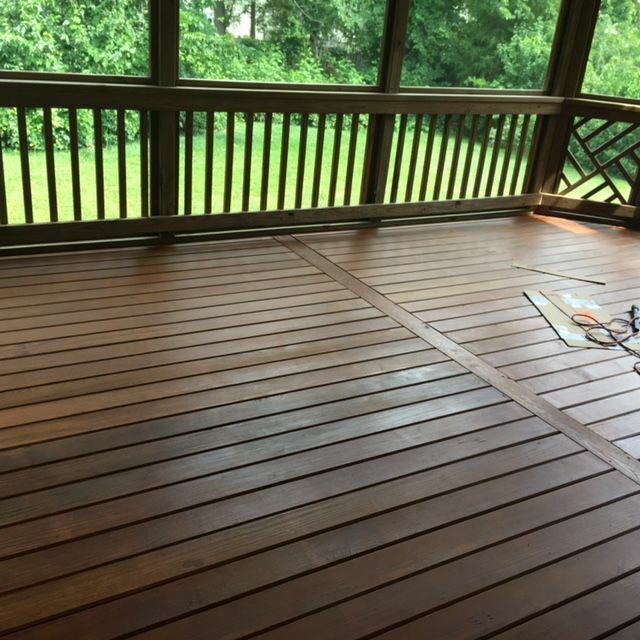 The color used is the Restore A Deck Dark Walnut. 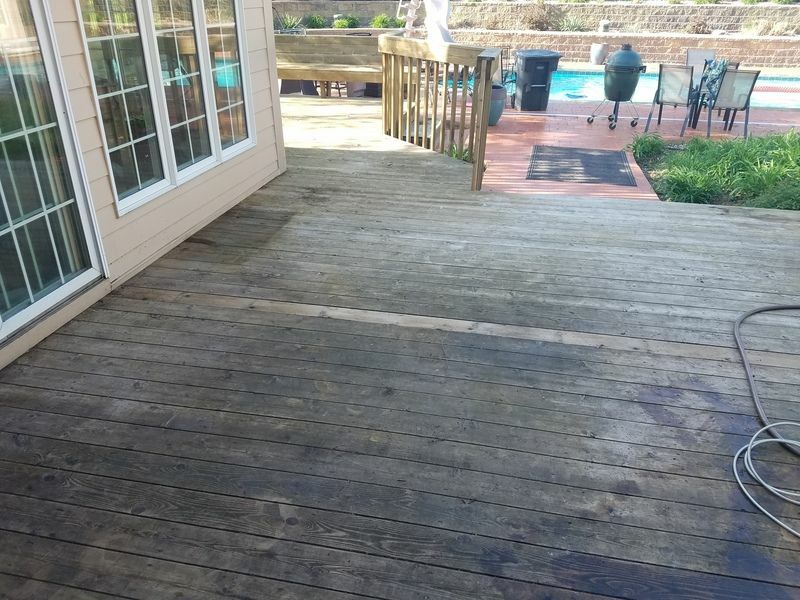 Prepped with the RAD Cleaner and the Wood Brightener. Ontario Canada. RAD light walnut. 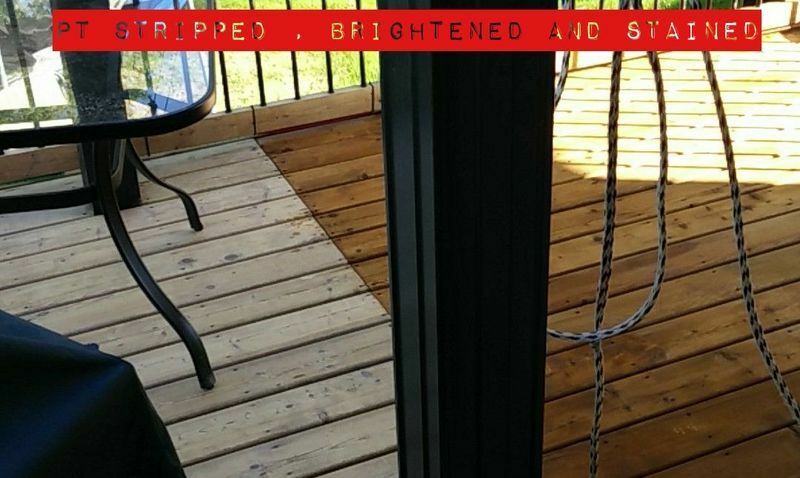 RAD Stripped and Brightened. PT wood Floor boards 15 years old. Rails 4 years old. AMAZING PRODUCT!